Just a little timeline of my flatirons on natural hair. It grows ! I have to look at these pics to remind myself sometimes. My shrinkage is becoming so intense with each wash day !! 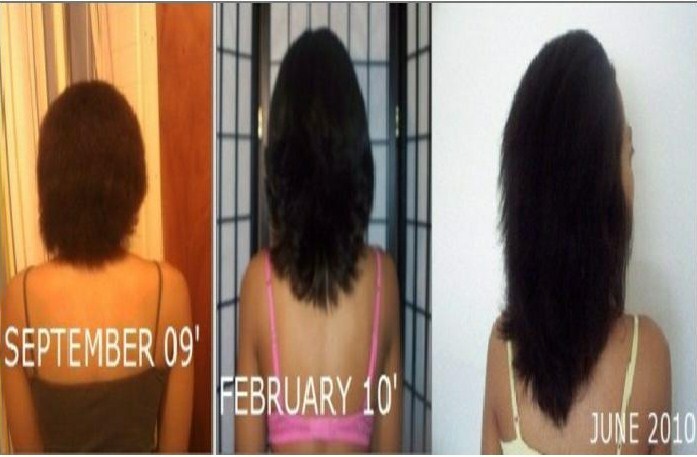 shrinkage is no joke :) wow it's amazing looking at your timeline of pics your hair is growing so fast!!! Wow! Your hair is growing like a weed. Pretty soon shrinkage will not be a problem. Keep up the good work!! Wow! Your hair is really growing! how many inches was your hair in the 2009 picture on the left?